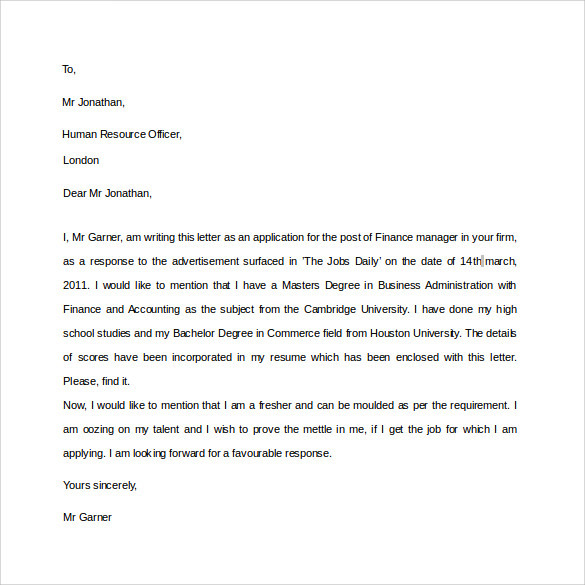 Professional letters are used whenever a job aspirant wants to write covering letters for job application, a sales person writes to a prospect explaining the products, to show appreciation for the service provided, thanking letters to managers for hiring and many more such situations. They are well-written, focused, precise and without any grammatical errors. 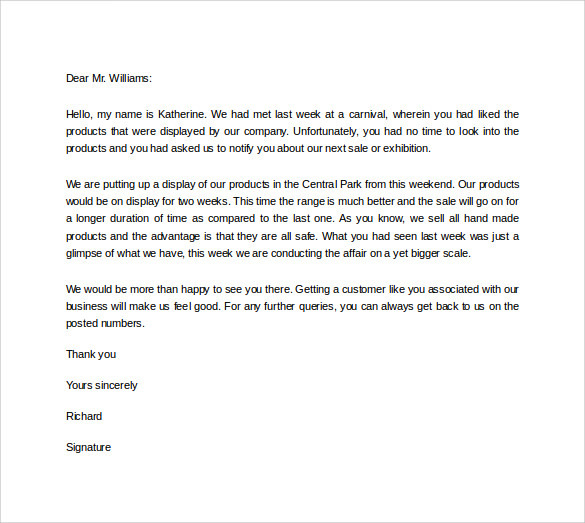 This letter is written by a sales person of a company to a prospect about the upcoming company exhibition where varieties of products will be displayed and its duration. This prospect had recently met the sales person at a carnival but could not look into the products for want of time. 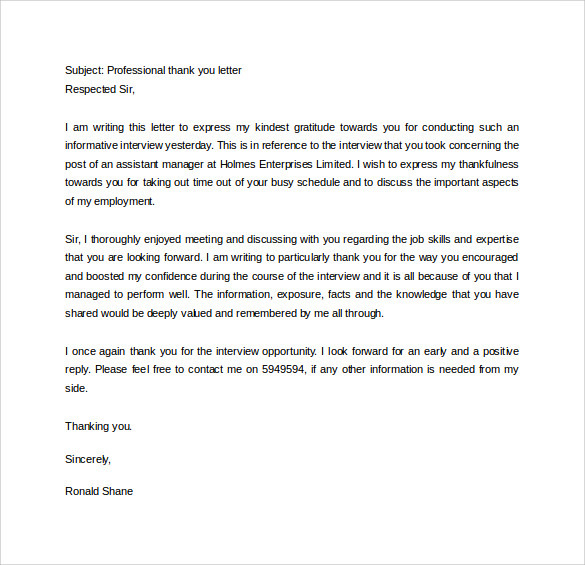 This is a thanking letter written by a job applicant to the manager of a company to show gratitude for giving opportunity to attend the informal interview for the post of assistant manager. The applicant expresses that he enjoyed the meeting and discussion which helped him to exhibit his skills and expertise. 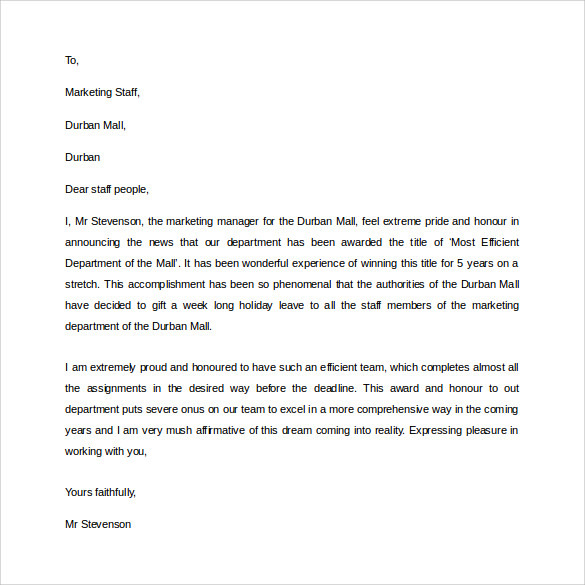 This is an appreciation letter written by the marketing manager of a firm to its department staff announcing the news that it has won award for efficiency. It says that the department has won this award continuously for the past five years and to celebrate such feast the manager announces week long holiday for the staff. 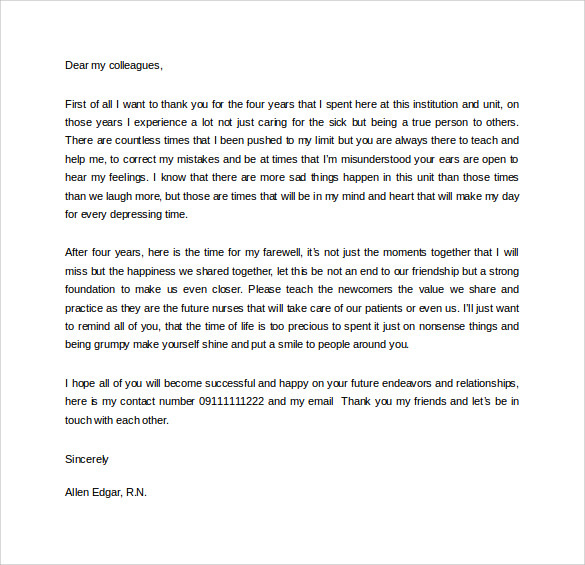 This is a farewell letter written by an employee to his colleagues. The employee explains the situations in which he was helped by his colleagues and remembers many incidents of co-operation and co-ordination that his colleagues had provided. He advises his colleagues to continue to work with the same dedication. 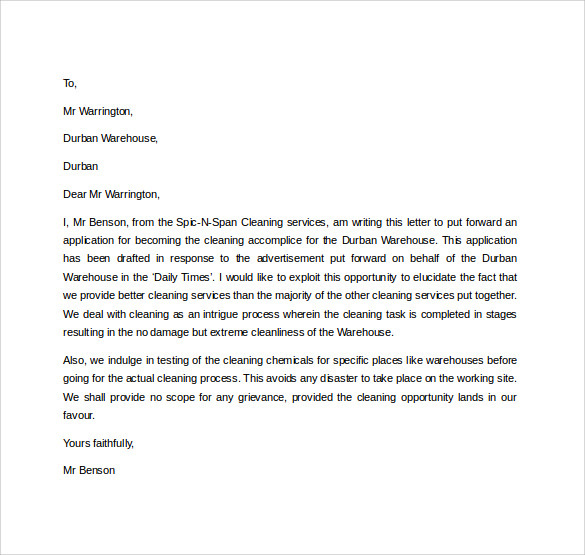 These professional letters which are formatted well with carefully chosen words can imprint a good impression for the addressee. Since these letters are generally written to managers and other high profile people they are professional and well-documented. They are concise and remain focused on a single subject. They can generate goodwill and are very much appreciated. 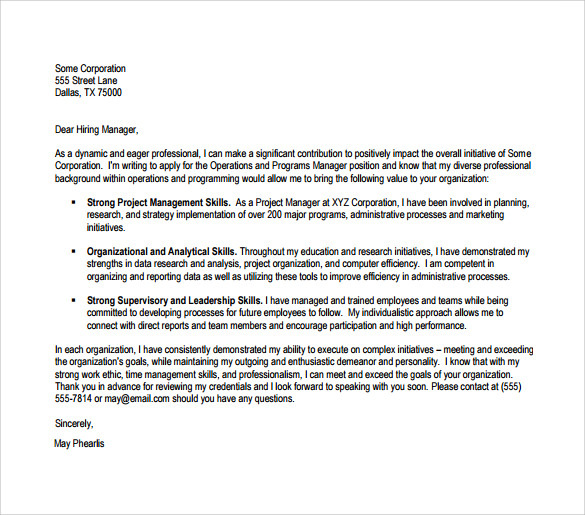 To know how to write a professional email one can go through Professional Letters or email. 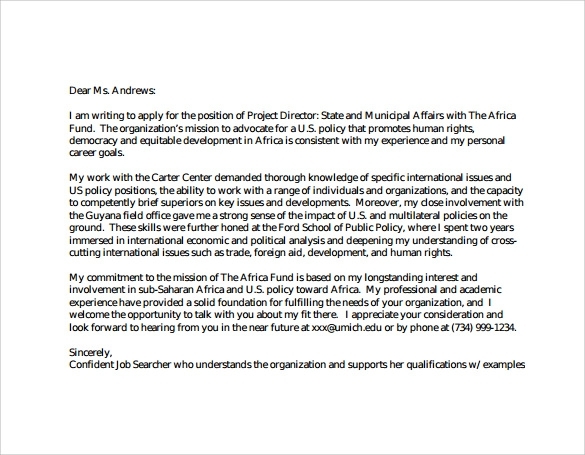 To get better knowledge and find samples of these letters one can go through professional letter writing or business letter. 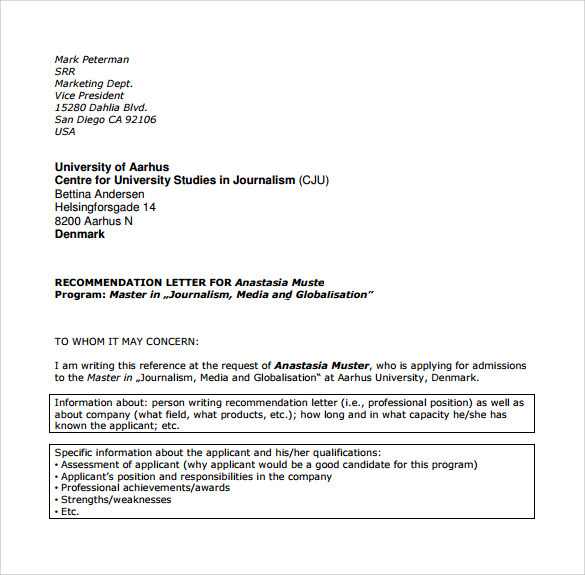 To know how to write professional reference letter one can go through professional reference letter. Profession thanking letters written by job aspirants for providing interview opportunities and newly hired employees to their managers will show their gratitude and sincerity and they will give good impression about them. 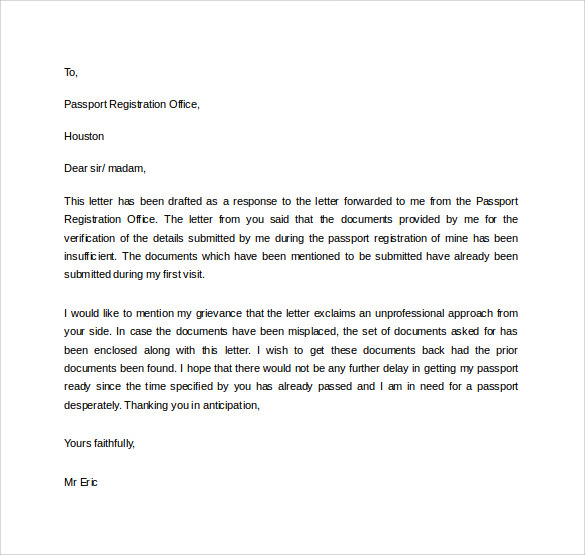 Well documented professional letters written by citizen to the government officers for the purpose of acquiring passports or letters to concerned authorities seeking better amenities to their locality are sure to get noticed. 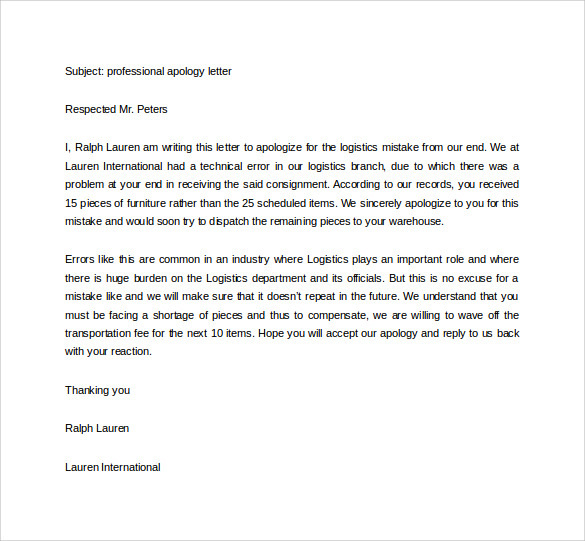 Professional apology letter written by logistics department of a company to its customer about delivering less number of items will help to forgive the mistake happened unknowingly. 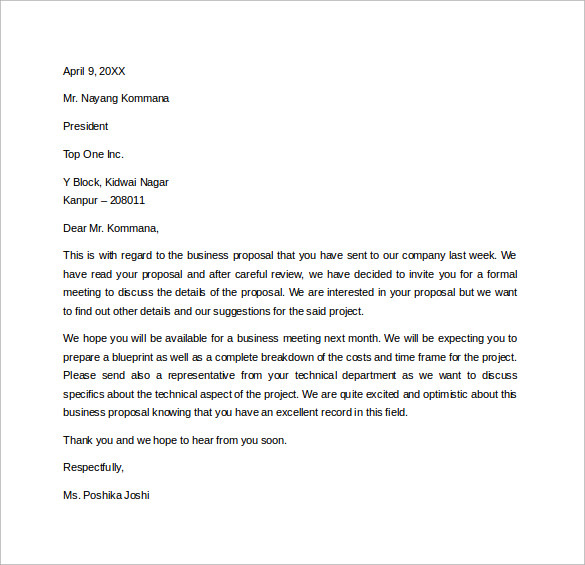 Professionally written business proposal letters are sure to assist in clinching the deal. 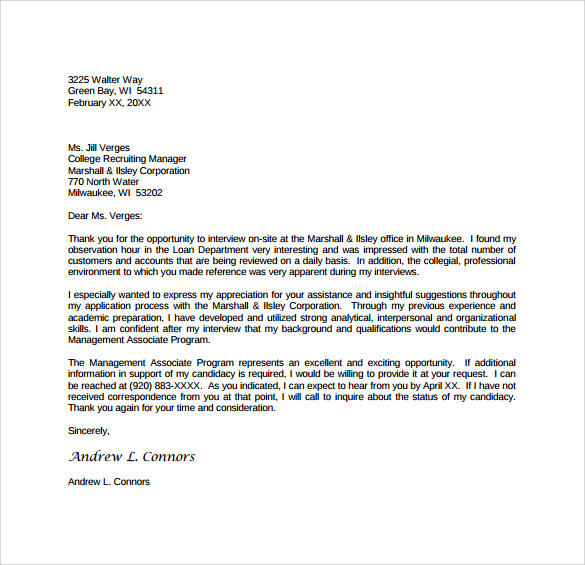 Professional letters often help one to show their gratitude and appreciation on various occasions. 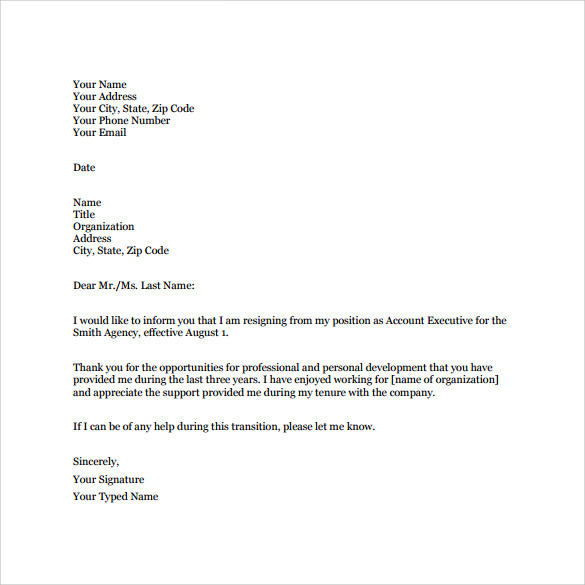 A professionally written business offer letters are sure to get acknowledged and help in finalizing business contracts. Job aspirants can utilize these Professional Resignation Letters to explain their expertise, exposure and skills to make the HR manager understand the capabilities and obtain a job in an organization. Organizations which perform various services can get government contracts by explaining clearly their prior services performed at various locations. 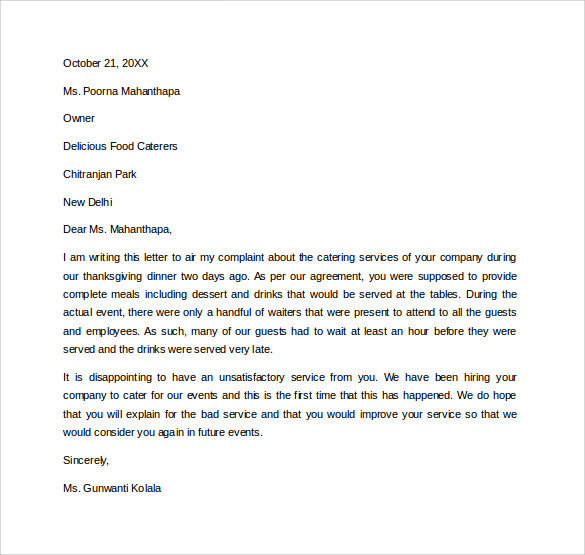 Appreciation by the managers to its employees through these professional letters is sure to get acknowledged and increase the productivity as well. With the help of the above discussion and varieties of professional letters one should have got good knowledge about their benefits and importance. To know more about these letters one can download these professional letter samples and formats which are sure to help find a perfect one for their use.